A new package of gun laws presented to the Parliament today substantially water-down firearms laws in NSW, and raise the prospect of another unprincipled deal between the Coalition and the gun lobby. “This bill is a real step backwards for gun control in this country. “Without any public consultation, this appears to be a private deal that Troy Grant has cut with the gun lobby. “The relaxation of controls on Category D weapons is seriously concerning, particularly given these are the weapons that were used in Port Arthur. “The laws will also allow residents of NSW access to the multishot Adler lever action firearms, guns specifically marketed to get around Australia’s tough gun control laws. “It is extraordinary to be removing ammunition controls at a time of a heightened terror alert. “Tracking ammunition sales gives police real time information that can be crucial for investigating gun crime. “It has been a long standing goal for the police to have these ammunition controls, but the Police Minister has now completely surrendered to the gun lobby. from the owner to fix up the storage. 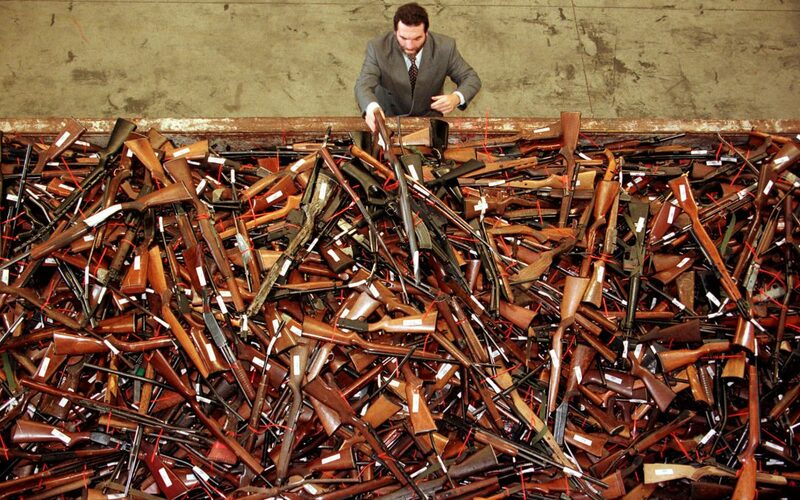 “Safe storage is essential in Australia’s success in reducing firearms deaths, especially suicides. It is no exaggeration to say that weakening these controls is putting lives at risk” Mr Shoebridge said. Contact your local MP and urge them to vote against the watering down of our gun laws.